1. Take a moment to feel gratitude for all that’s good in your life. Then think about the people and situations that make you happiest. Write down the 5–10 people or things that make you happy and/or for which you’ve been grateful in the past month. Send love to all the people whose names appear on the list. 2. Play some lovely spiritual music. Light a candle or some incense. Calm and centre yourself by taking a few deep, cleansing breaths. 3. Decide on your Top 10 wishes and/or intentions for the coming four weeks. Be as specific or as vague as you like. Also decide what you can commit to doing, in order to make your wishes come true. 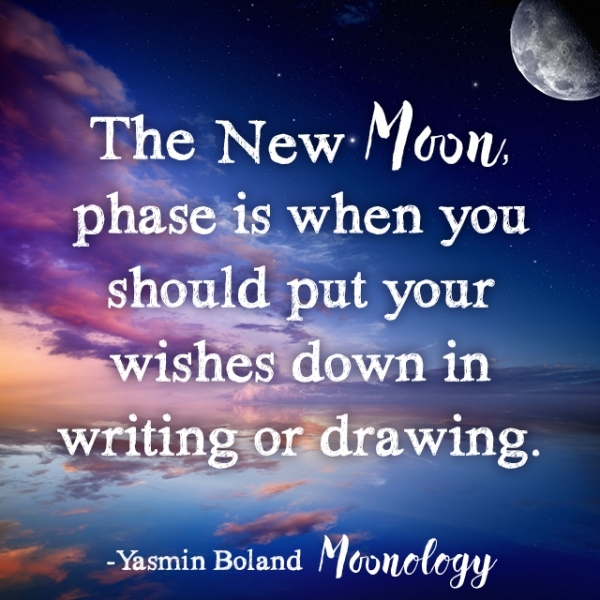 If you like, you can visit my website (www.moonologybook.com/NMworksheet) and sign in to access a worksheet on which you can write your wish lists. 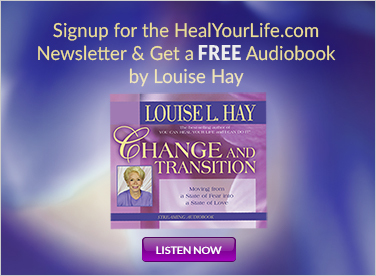 You’ll also find an audio guide to support you in the process. 4. Now write down or doodle or draw your top 10 wishes on a sheet of paper. You can use a regular blue or black biro or ink pen to do this, or try coloured pens or pencils: the more energy you invest in the process, the better your results are likely to be. 5. Next, read your wishes through, one by one. 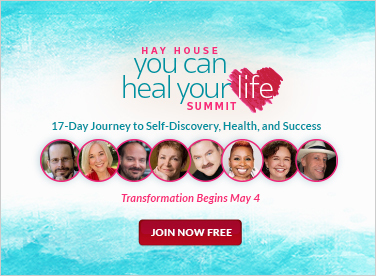 Then – and this is the crucial step – visualize each wish as having come true. Use your imagination to really see it. And then try to imagine how you would/will feel if and when the wish comes true. Hold those feelings: they are what make the magic. Imagine the joy you would feel. See it happening in your imagination – really see it. Feel the outcome in your body – feel what it’s like for your wish to come true. Does it feel good? 6. Come up with an affirmation that backs up your wish and write that down too. For example, you could write ‘I am in love!’ if you’re wishing for love. Or ‘I love my new job!’ if you want to make a career change. Spend a fair bit of time writing your affirmations. 7. Look at each wish on your list, and then give it a mark out of 100, based on how likely it is to come true. Be really honest with yourself. The percentage you award to each dream/wish is pretty much the likelihood of it coming true. So if you give a wish 60/100, it has about a 60 per cent chance of manifesting. If you give less than 50 per cent to any of your wishes, those are the ones where you need to work extra hard on your beliefs. 8. Next, go through each wish in turn and think about how you intend to make it happen. For example, if your wish is to find a new job, your first step towards that could be to ask around, or to look at the adverts on job sites. Or if you want to meet a partner, two obvious first steps would be to ask friends to set you up with someone, or to join an online dating site. Write down how you intend to achieve each wish. 10. End your meditation by releasing attachment to your wishes. Do this by saying For the good of all or not at all! and/or chanting Om Namo Narayani (Om Na-moe Na-RY-annee) three times. Or just say This or something better now manifests for me, under grace in perfect ways. Say it with a happy and confident flourish – feel as though it’s happening, or at the very least strongly anticipate it – hurrah! 11. Get on with the rest of the week, safe in the knowledge that you’ve expressed your wishes to the Universe. Do everything you can to make them come true. 12. 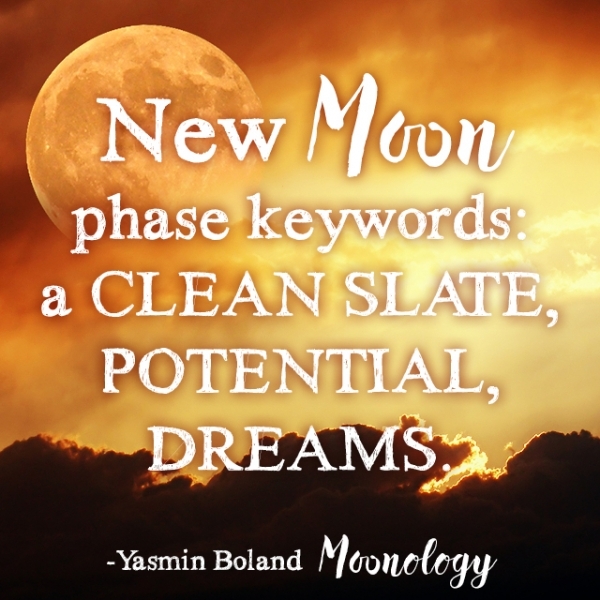 At the next New Moon, look at your wish list from the previous month, read it over – to see which, if any, came true – then thank the Universe. If it’s clear that one or two wishes are no closer to coming true, consider revising them. Which of the wishes on your list have you edged closer to? 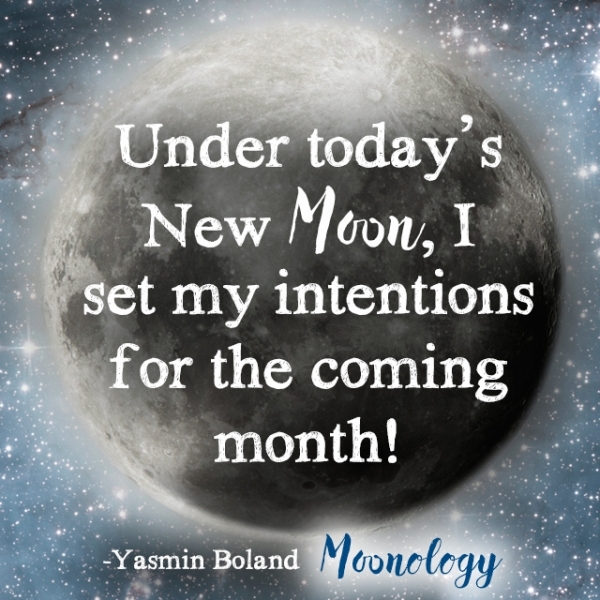 Editor's note: For more moon-based rituals, read Moonology by Yasmin Boland, which is out now.